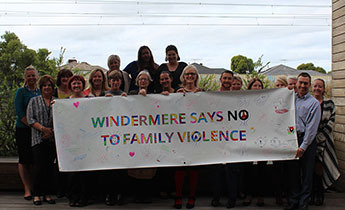 Windermere is an independent community service organisation working across south east Victoria to help those who need it most. Since our beginning more than 150 years ago, we have been working to create a stronger, more connected and supported community. 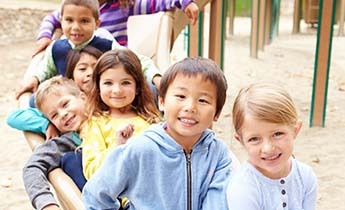 Our support comes in many forms as we work together to find the right solutions for the many and varied complex issues faced by children, families and individuals in our community. Community Strengthening designed to respond quickly to critical and emerging needs. 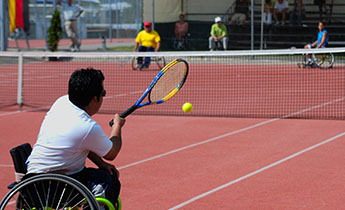 Whilst we receive funding for some services from state and federal governments, others are funded solely by donors and sponsors to whom we are truly grateful. We believe that everyone is someone in our community and that is reflected in our approach with those we work with everyday. 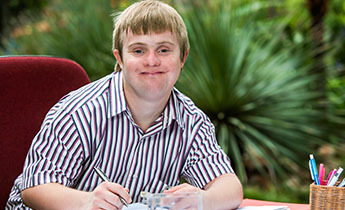 For everything (we think) you may need to know about the NDIS, visit our FAQ pages.